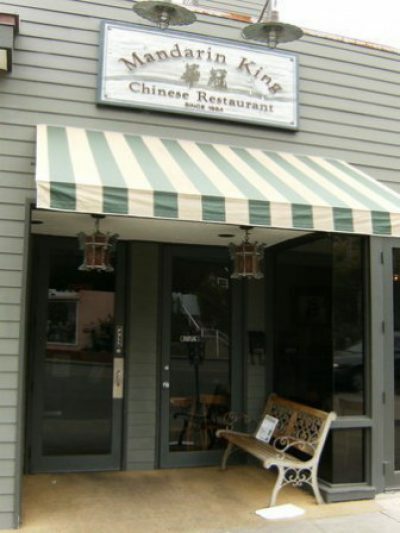 Open for lunch and dinner, Mandarin King serves Mandarin and Szechuan cuisine free of MSG. Since 1984, this cozy and casual restaurant on Coast Highway has been a go-to for Chinese food favorites such as orange peel chicken, kung pao dishes and more. Also available are a lunch menu and family dinner options.